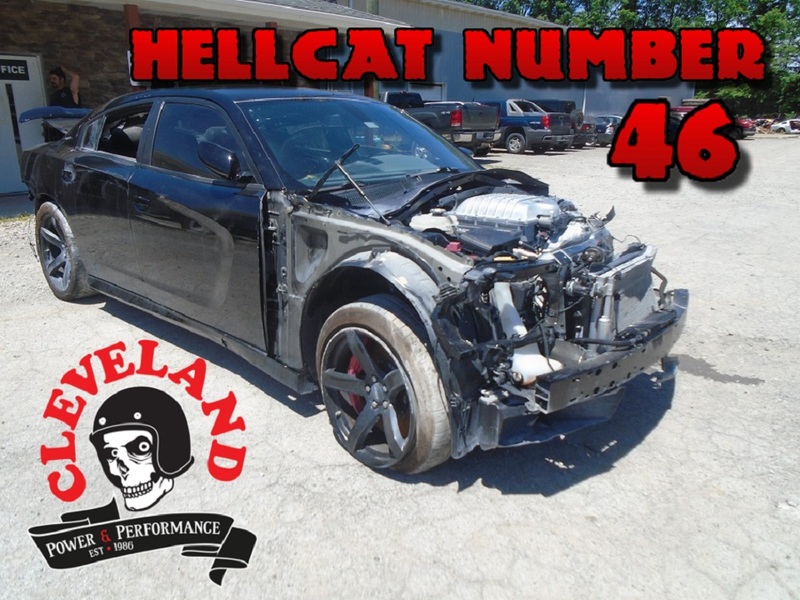 Please contact us for any parts requests. 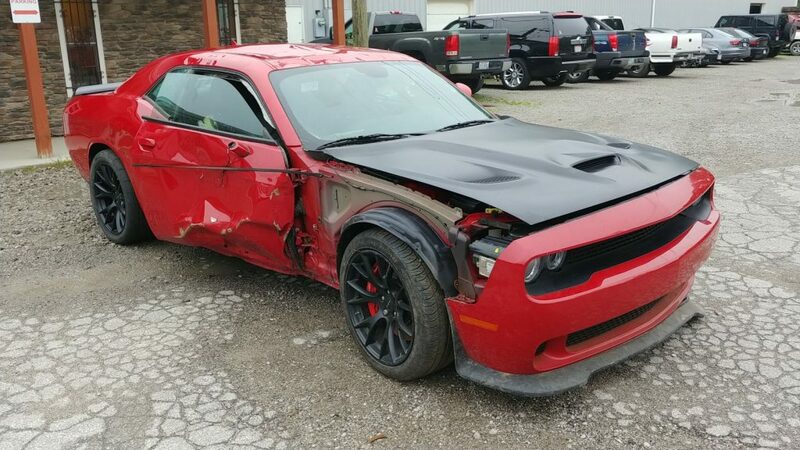 2015 Challenger SRT Hellcat with 19k miles!! 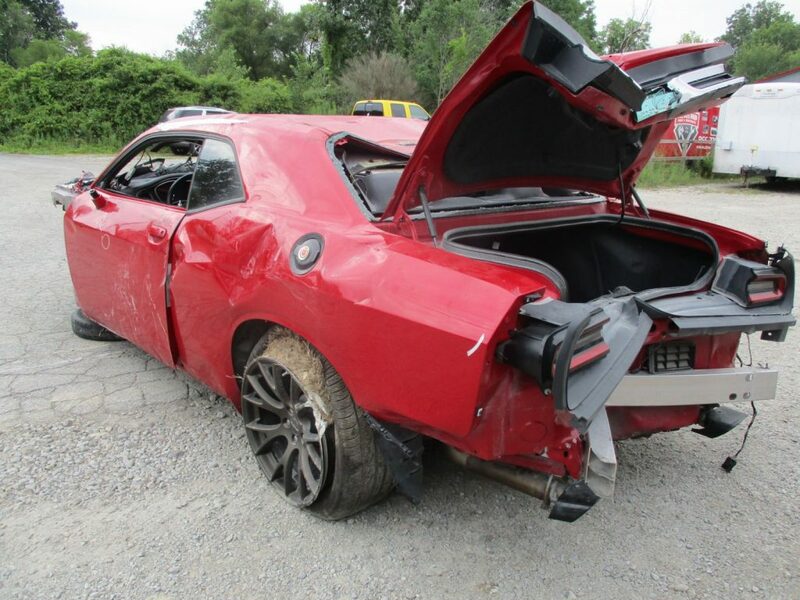 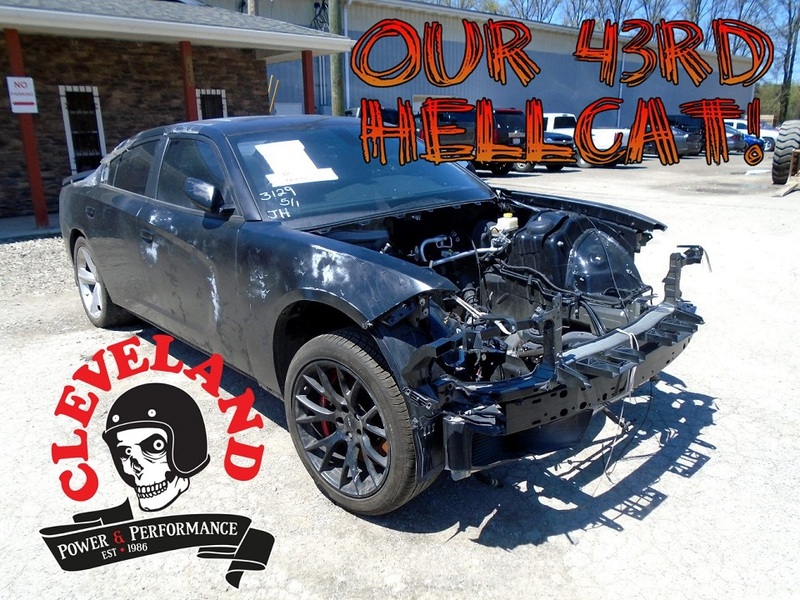 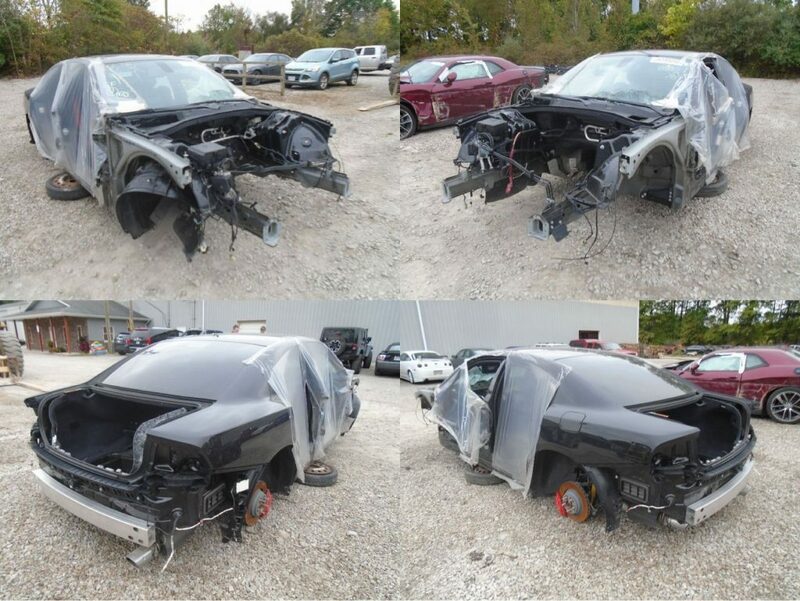 This one, a theft recovery 2016 Dodge Charger SRT Hellcat with 24k! 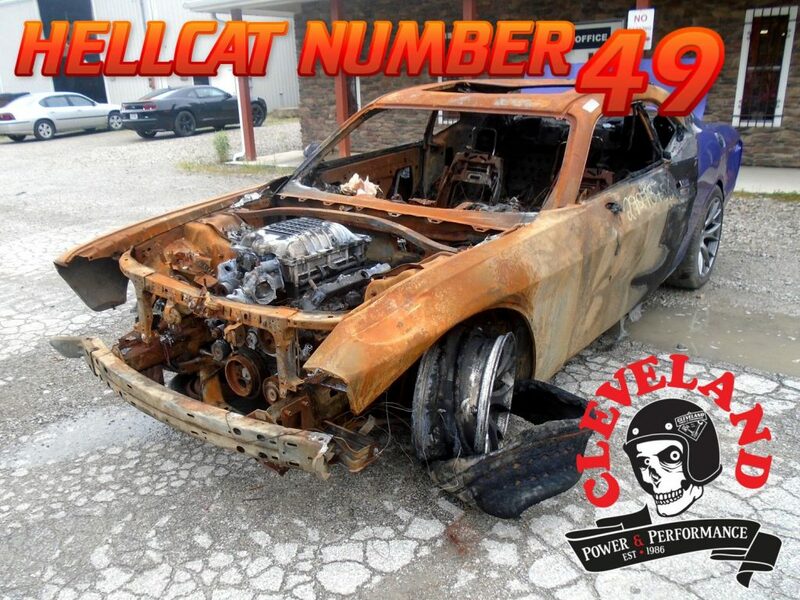 Welcome Hellcat #42 to the shop! 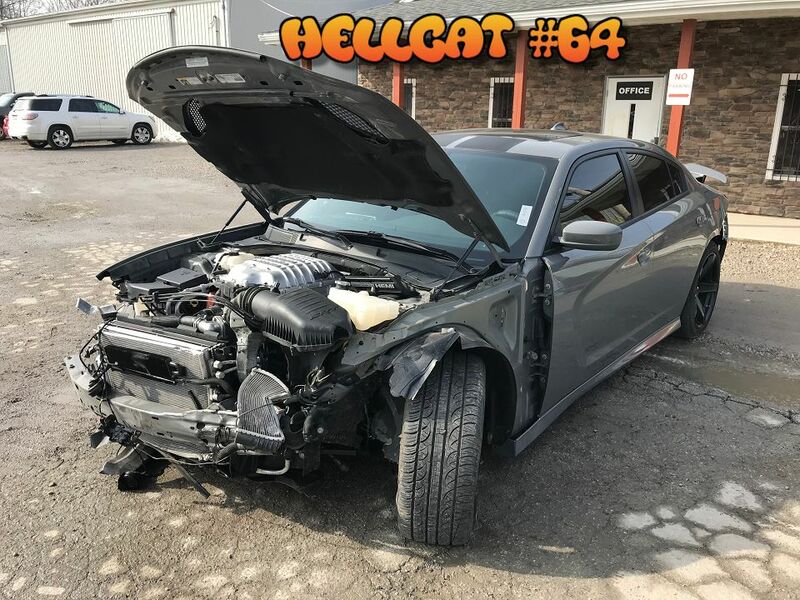 This one, a 2017 Charger SRT Hellcat w/ only 3k miles! 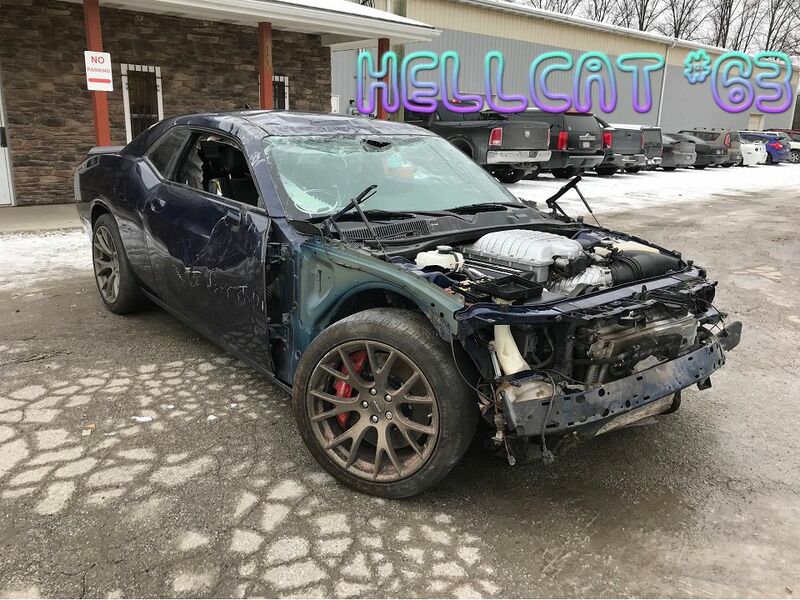 NEW ARRIVAL: 2017 Challenger SRT Hellcat w/ 9k, Manual Transmission. 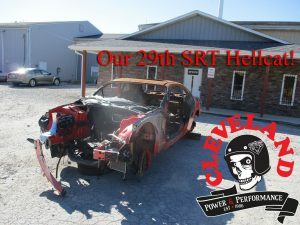 29th SRT Hellcat! 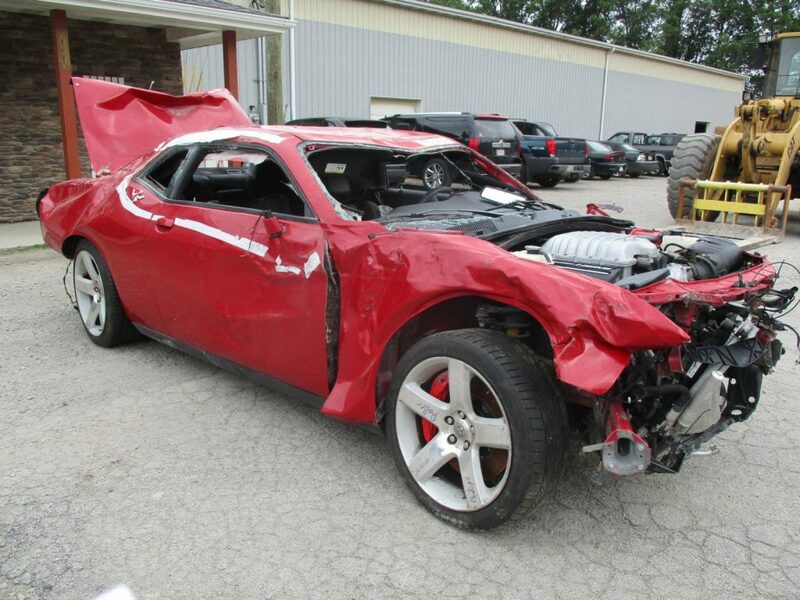 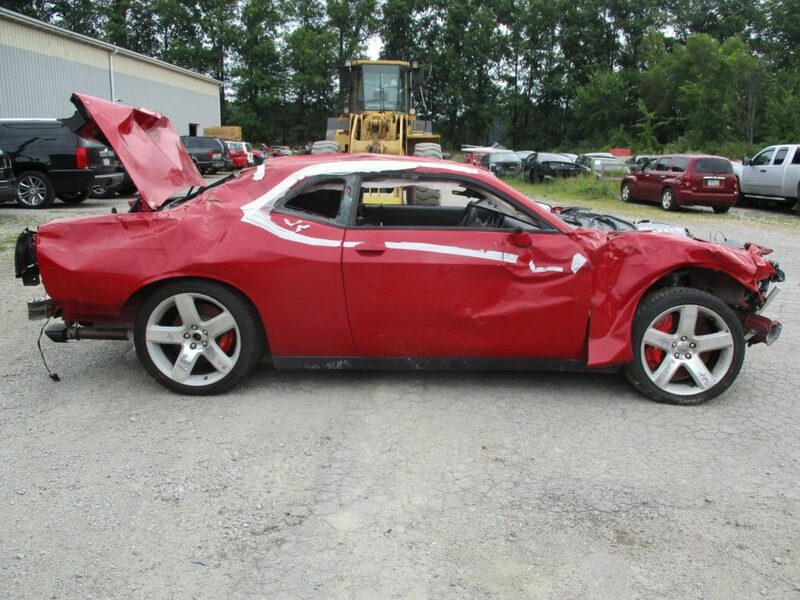 This one is a 2016 Challenger Automatic! 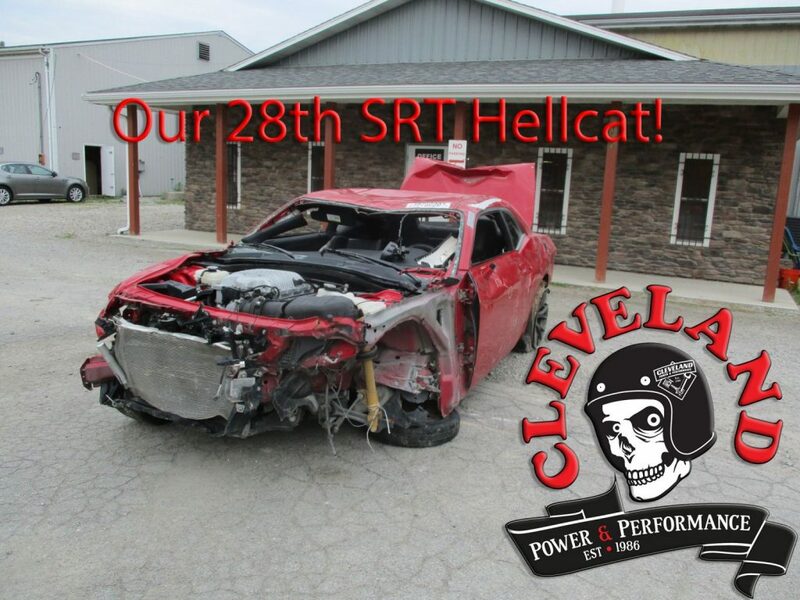 29th SRT Hellcat! 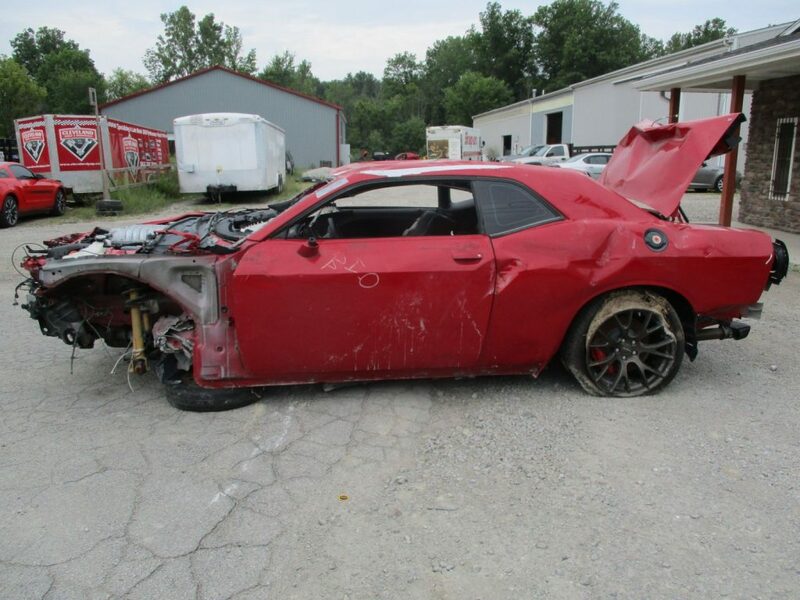 This one is a 2016 Challenger Automatic! 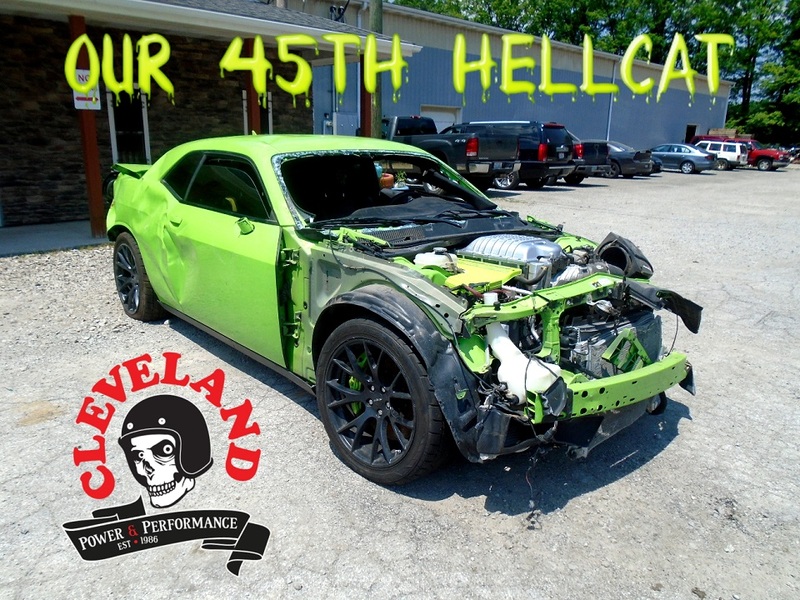 A little toasty, a little thefty, there’s still PLENTY of great Hellcat Parts on this HOT ride! 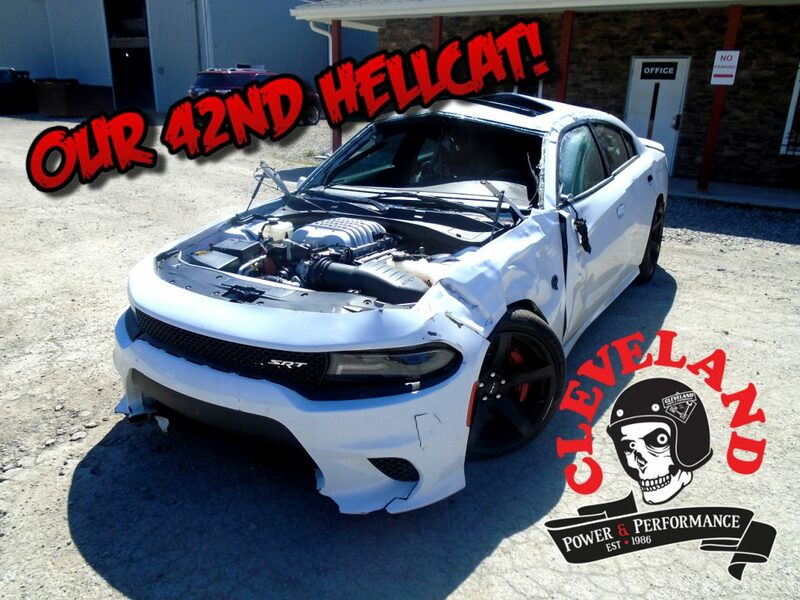 Cleveland Power And Performance would like to present our 28th SRT Hellcat! 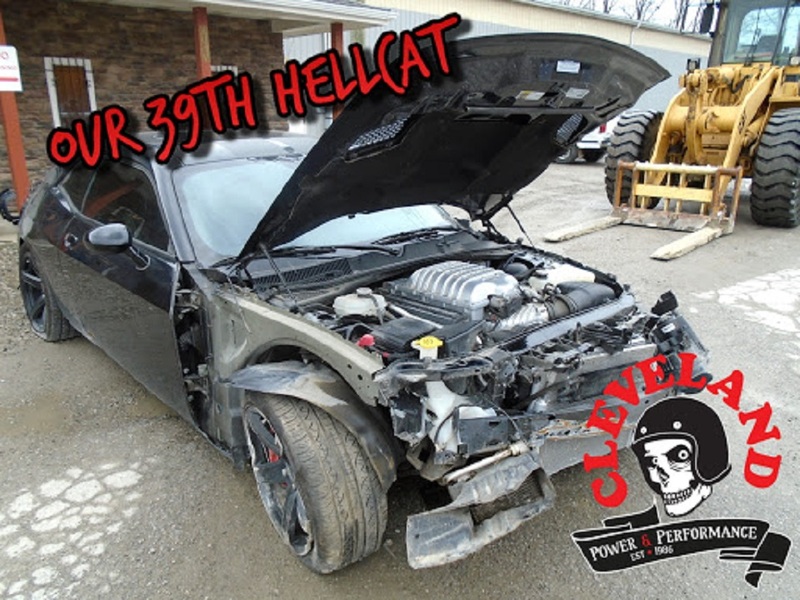 This one is a 2015 Dodge Challenger SRT Hellcat with a manual transmission and 7k Actual miles! 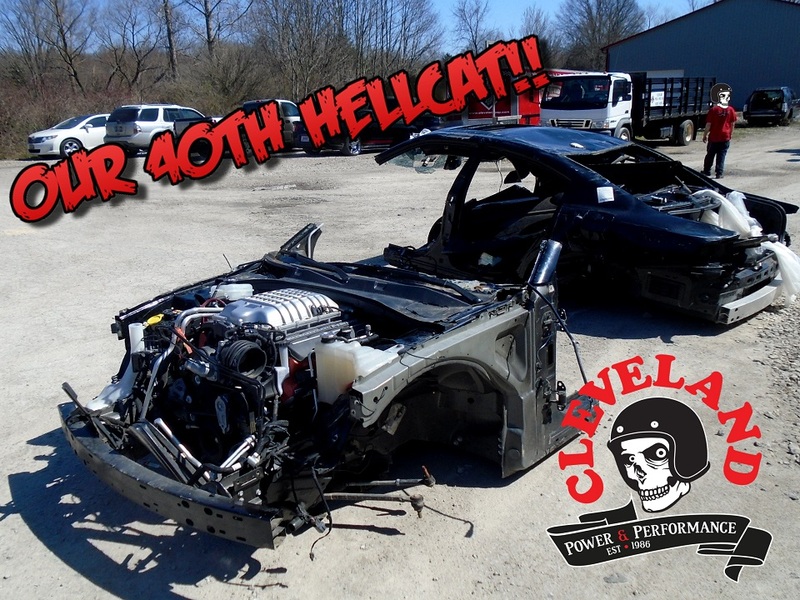 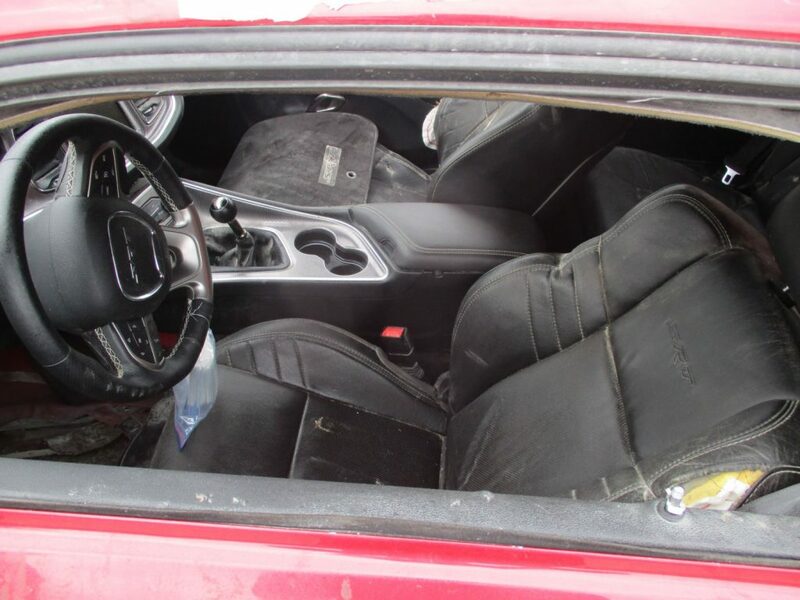 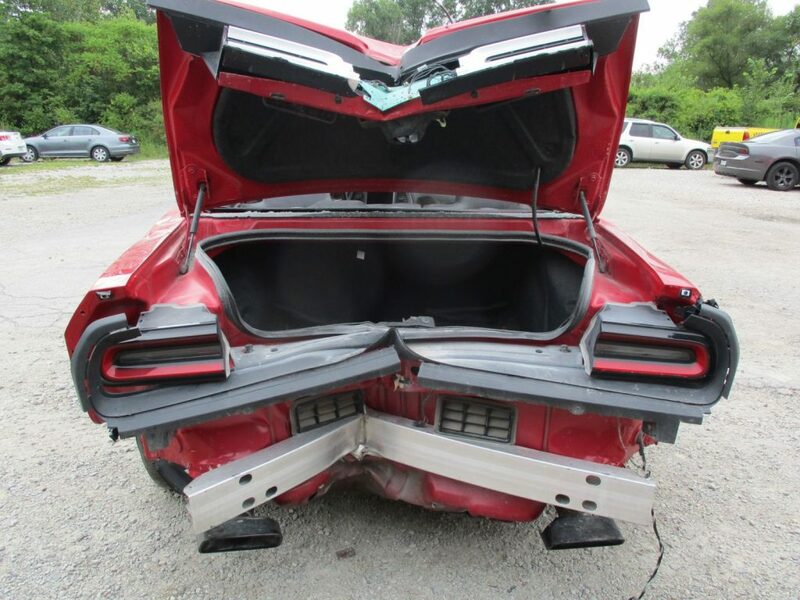 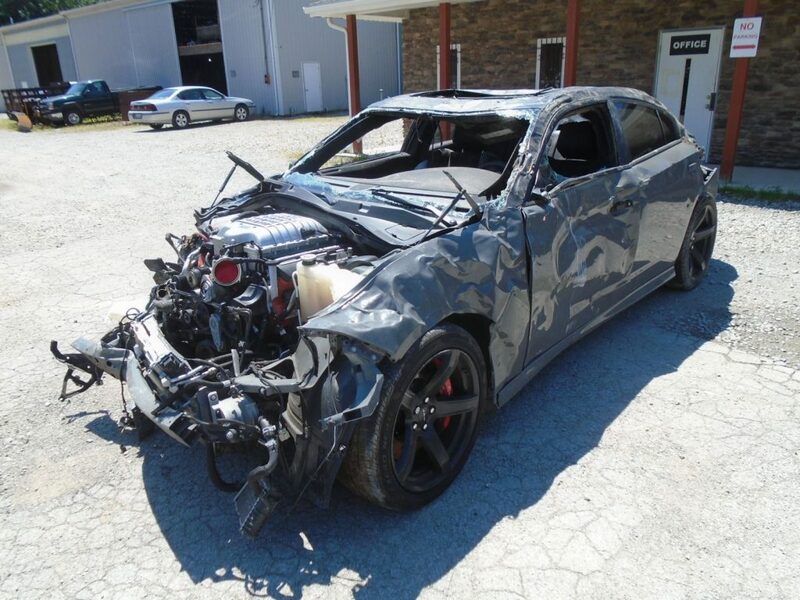 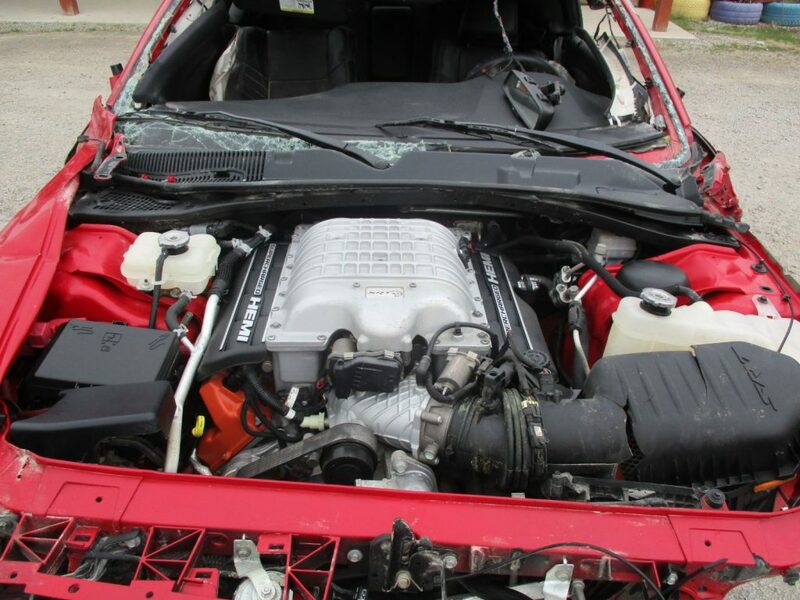 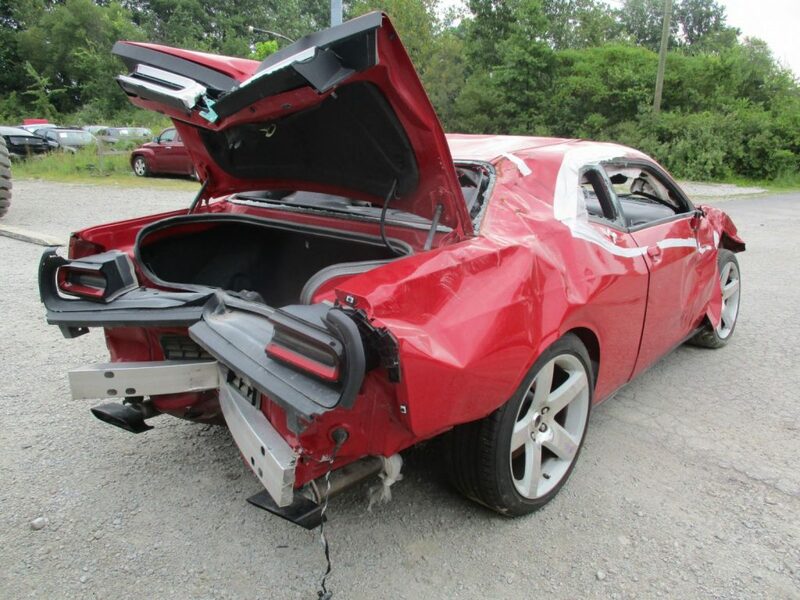 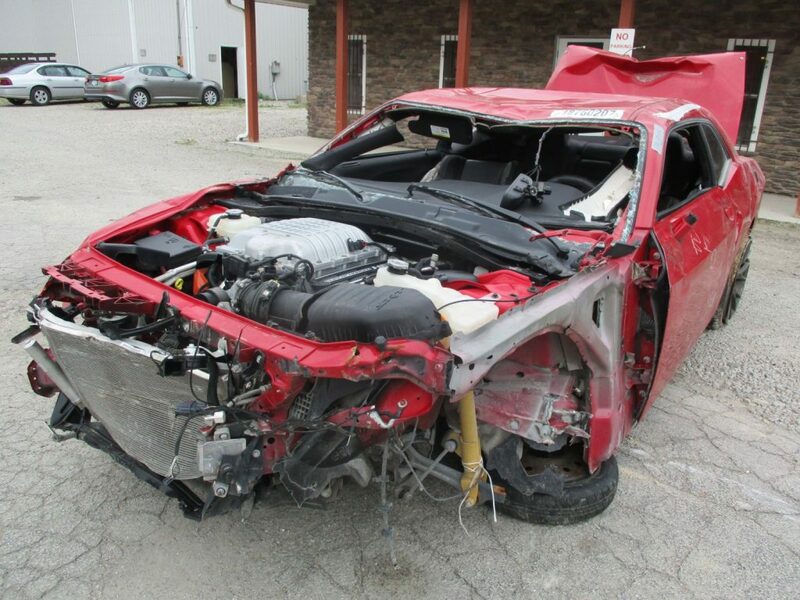 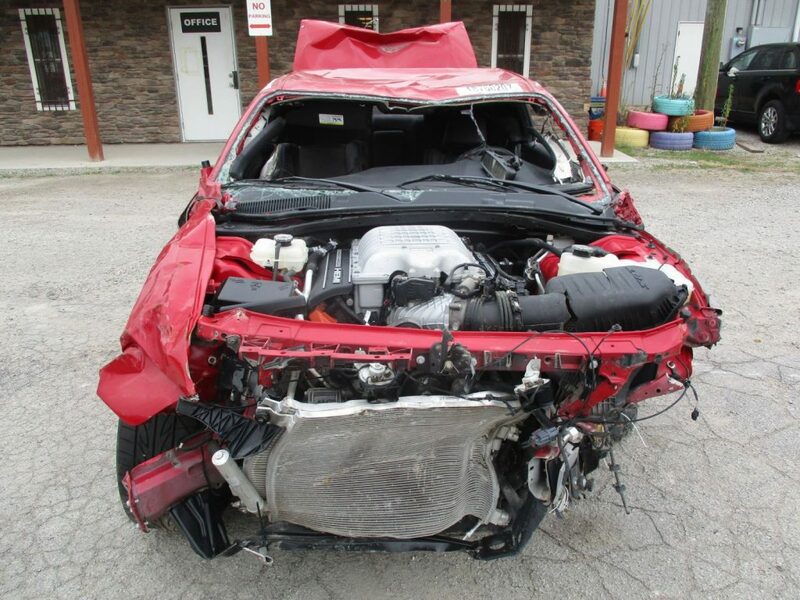 A running, turn key HELLCAT pallet is available from this vehicle!